In Maryland, we “do” food. Especially in summer. 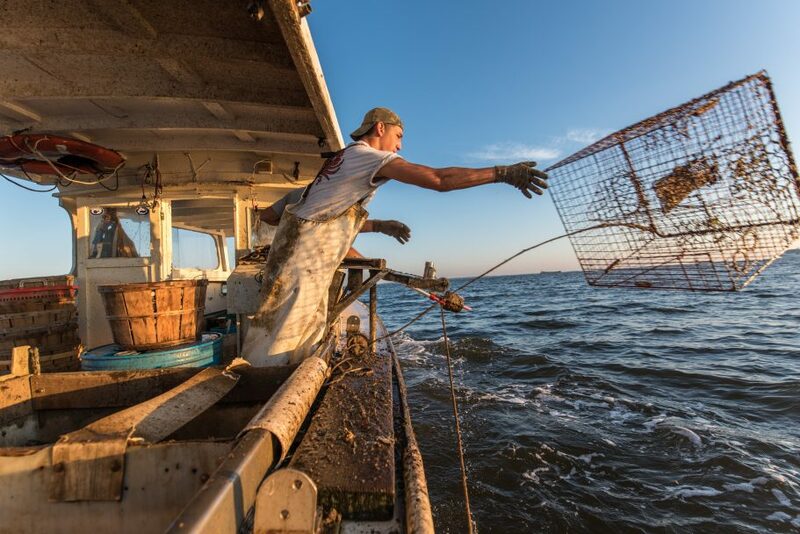 With more than 12,000 farms raising fresh, delicious fruits, veggies, meats, dairy, eggs and more, and more than 500 million pounds of seafood harvested from the Chesapeake Bay each year, there are infinite ways to serve up summer. Try something new — Chesapeake Blue Catfish is delicious and lighter-flavored than traditional white catfish. Firm filets make it easy to grill, or try this cornmeal-crusted recipe that wows on presentation! Keep chill and grill — Keep the kitchen cool by firing up the grill. 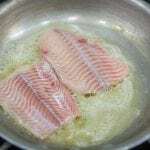 It takes just a few minutes to put a quick char on a sturdy fish filet, like blue catfish or striped bass, or wrap a more tender filet in foil with fresh Maryland veggies and steam it to perfection over the flames. Maryland crabmeat is a sweet summer treat. If you splurged on Jumbo Lump and take a minimalist approach to your crabcakes (think: no fillers), the pros will tell you to give those babycakes a rest in the fridge to help them firm up. That way they’ll stay together better when you cook and serve! 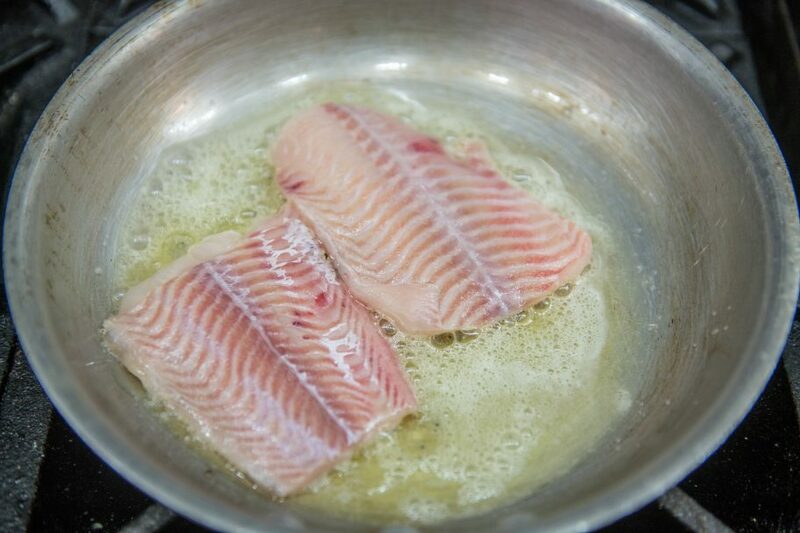 Keep it simple — fresh local seafood tastes delicious naturally. Don’t mess with perfection! Start with salt, pepper, sweet dairy butter, fresh herbs or Old Bay, and finish with a squeeze of lemon. Easy-squeezy and beautiful — finish up your plate with sliced fresh tomatoes and sweet corn. Do you like yours steamed, microwaved, boiled or grilled? Leave your comments below! Find a farm here. Remember the flowers! Dress up your table with fresh Maryland-grown flowers and wow your family and guests. Here are five tips to making any arrangement last longer. Take the Buy Local Challenge and pledge to eat at least one item from a Maryland farm each day during July 21 through 29. Need help finding a farm? 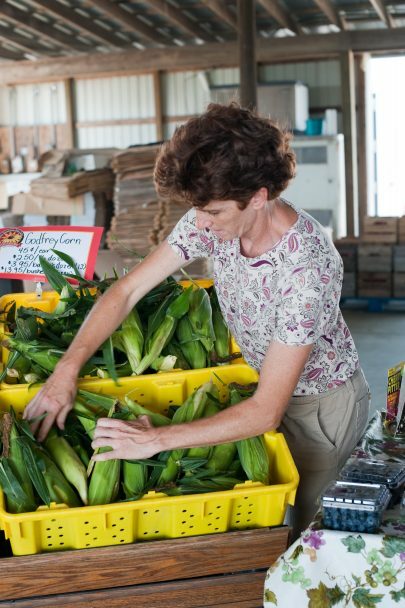 Maryland’s Best is your searchable database of Maryland’s farms and markets!